Nigeria’s Starboy, Wizkid beautiful outing in 2018 with his hit single “Fever”. 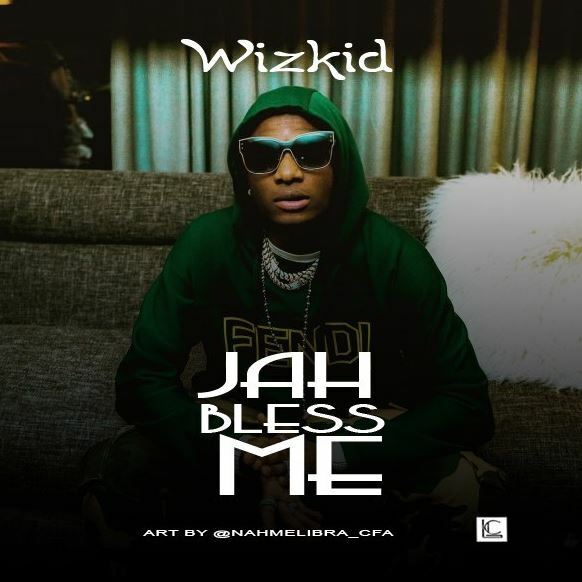 Few hours ago, an unofficial track by Wizkid surfaced online, it’s titled “Jah Bless Me“, produced by Ghanaian hit-maker, KillBeatz.On the song, Wizkid expresses gratitude for GOD’s blessing upon his life and also talked about the Government’s inability to carry out her responsibility on the youth. The song was actually recorded when Wizkid spent his vacation Ghana’s early this year. In the coming weeks, we look out for Wizkid highly anticipated project.Here is “Jah Bless Me” to quench Wizkid’s fans taste before his resumption into the music scene. Enjoy! !